Are you determined to please others, even if you harm yourself emotionally in the process? Do you feel you must succeed at all costs? Are you inclined toward perfectionism? Do you withdraw readily from others? 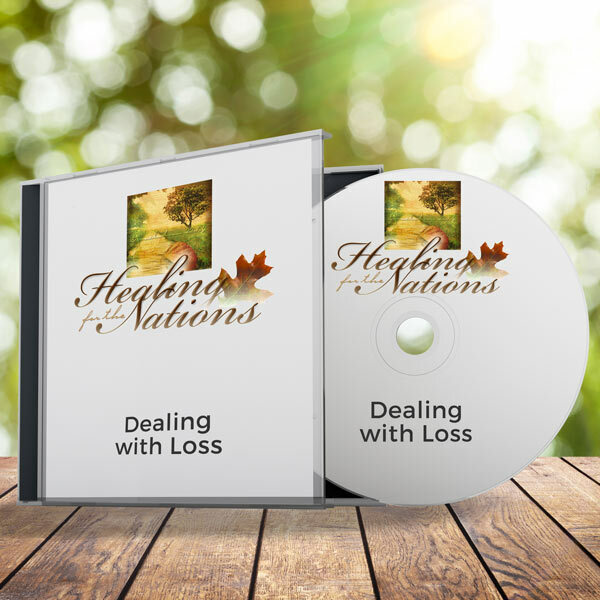 Do you often experience hurt, anger, and guilt? 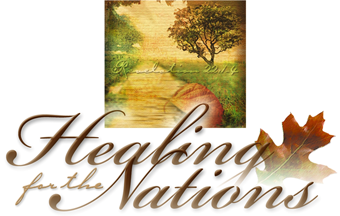 Search Resources, together with Healing for the Nations, is introducing the Conquering Codependency DVD set. 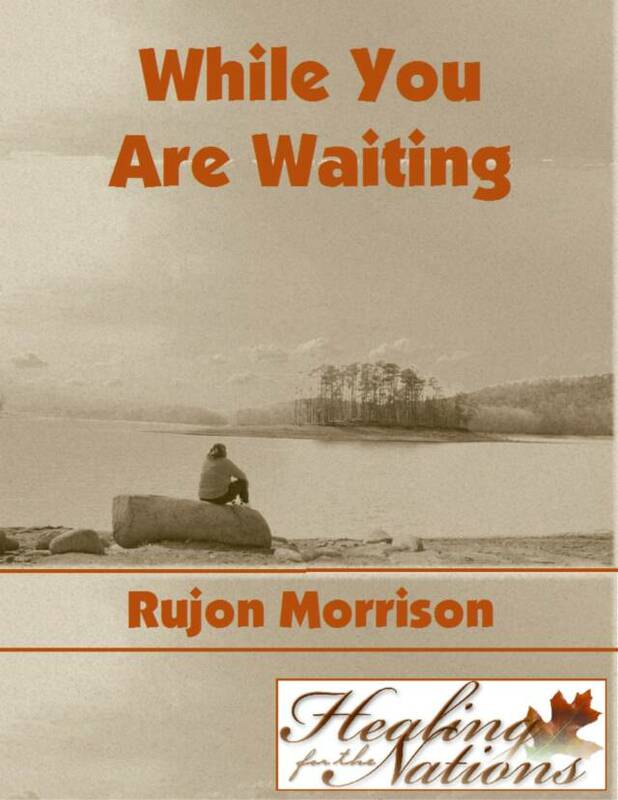 Hosted by Rujon Morrison and produced by Search Resources with Robert McGee, Rujon leads you expertly through a Christ-centered 12-step process of overcoming codependency. This material offers insightful, challenging and biblically-based strategies that give hope and new direction. Are you ready to move away from the hurts and damage of codependency? Order this now and get ready for freedom, new life and healthy relationships! The DVD has 13 sessions and is excellent for both individual study and in a small group setting. 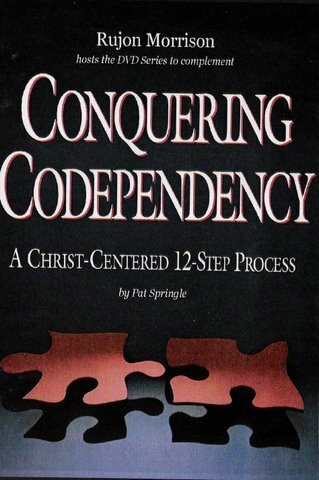 It can be used in conjunction with either the Conquering Codependency Workbook or Rapha’s 12-Step Program for Overcoming Codependency Workbook.